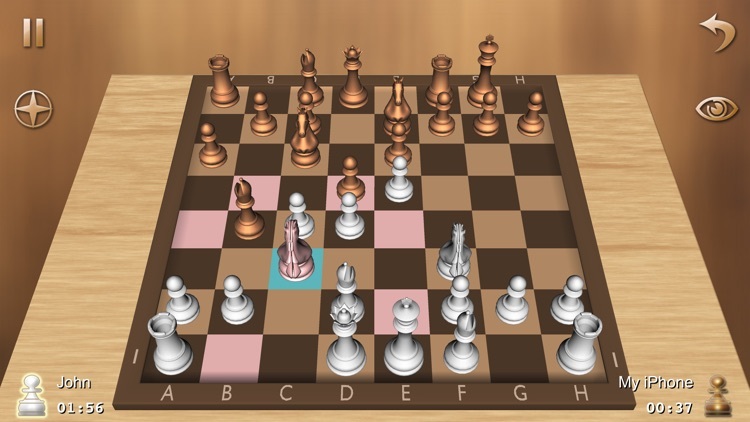 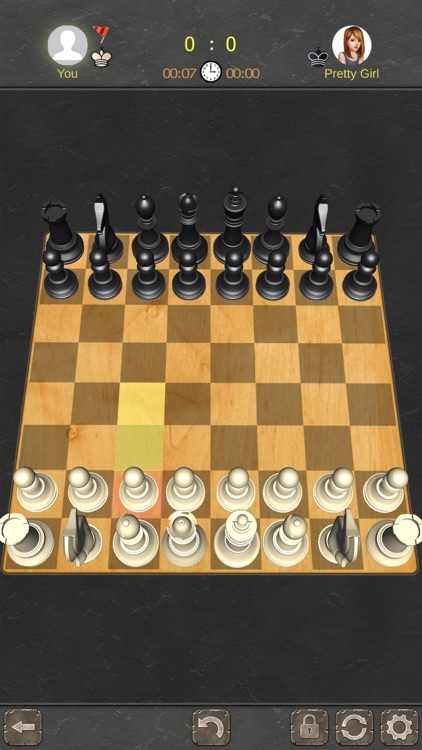 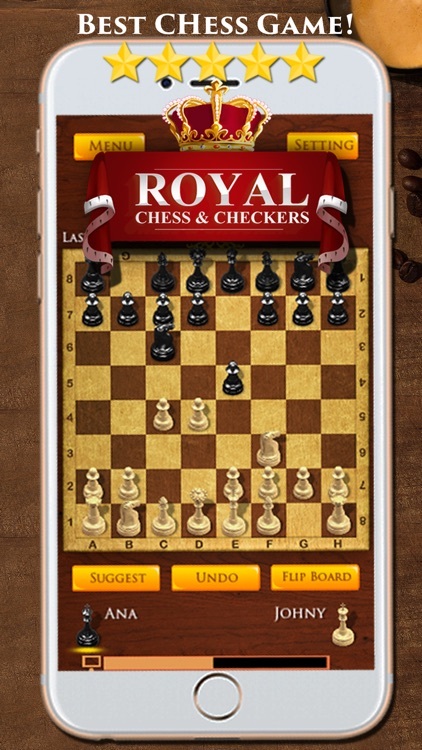 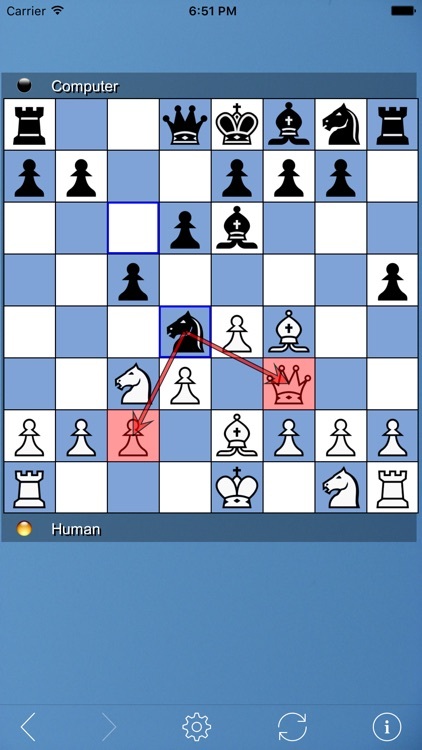 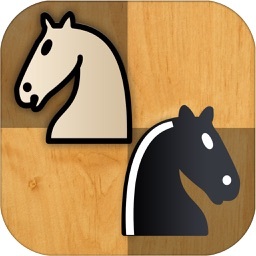 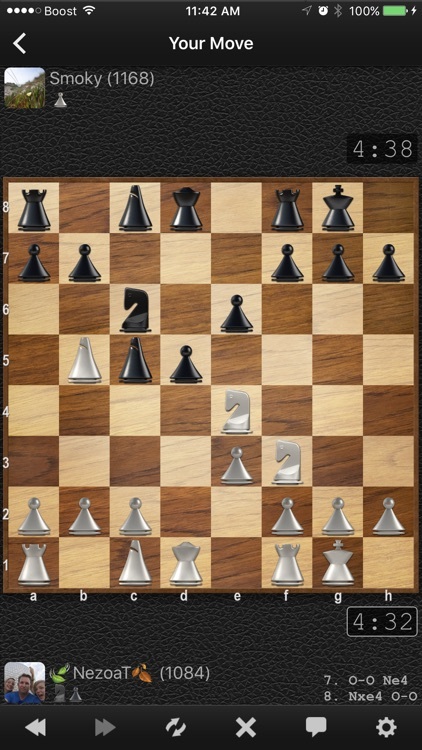 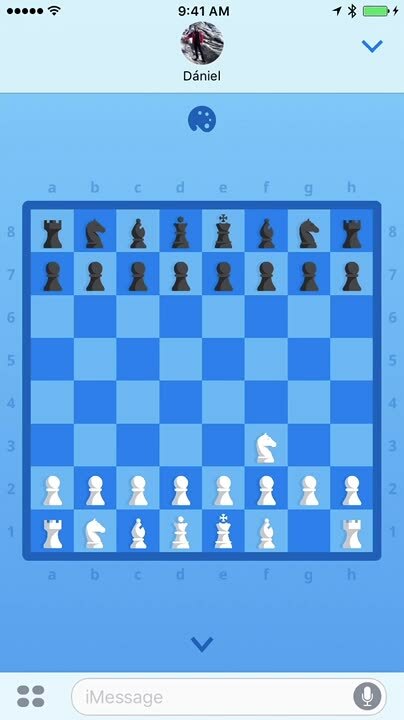 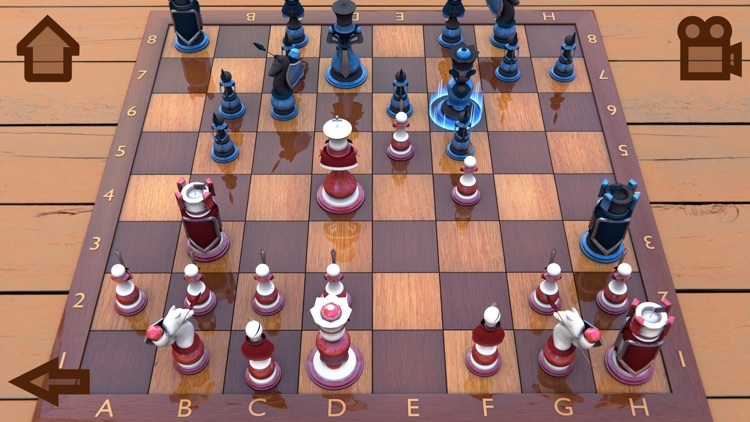 The classic board game of Chess is on iOS in many forms. 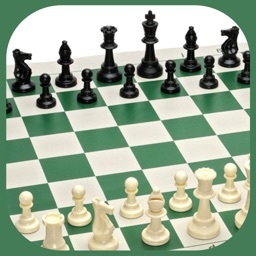 The game of pawns, knights, bishops, rooks, queens, kings, and checkmates is available in the classic form. 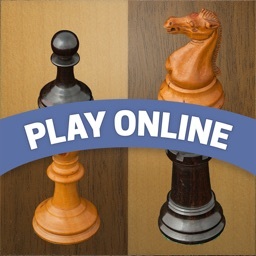 There are online, local, and single player versions of the classic game. 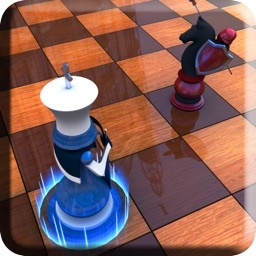 Chess Game Free is the best free Chess game, best casual games on iOS with friendly user interface, smart AI, pretty visual effect. 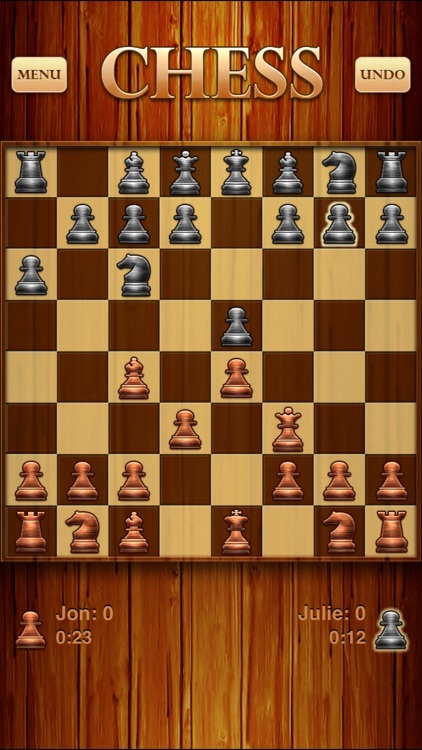 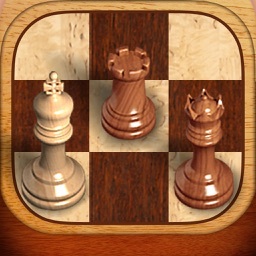 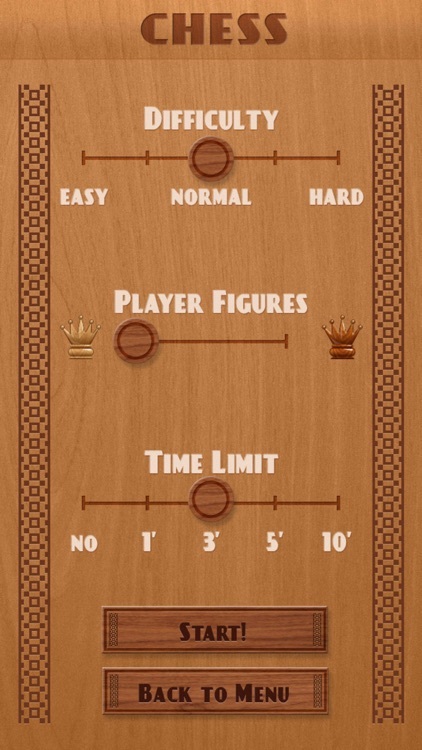 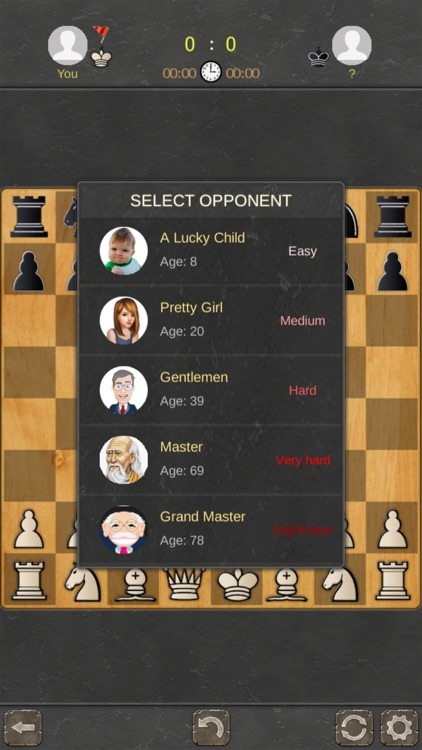 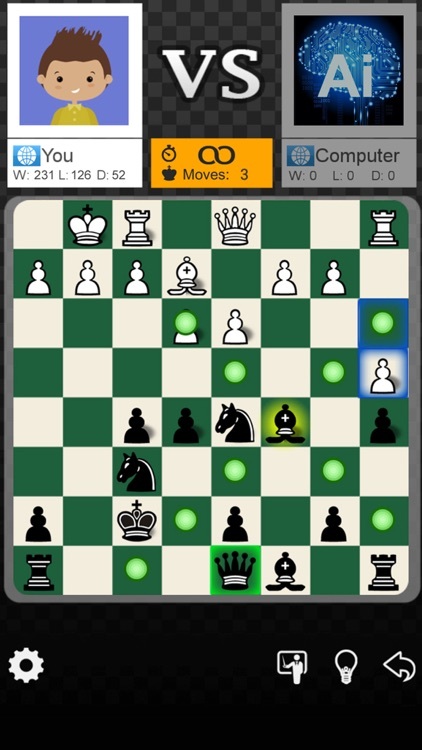 Playing Chess game free, you can improve your chess skills. 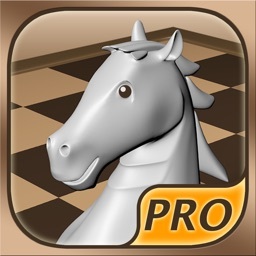 All free to play, no in-app item, just for interesting and feeling. 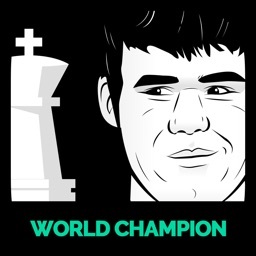 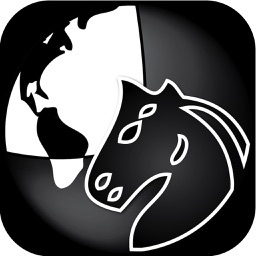 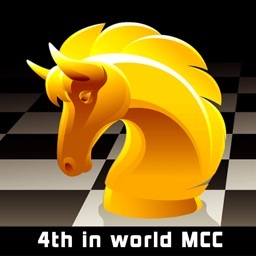 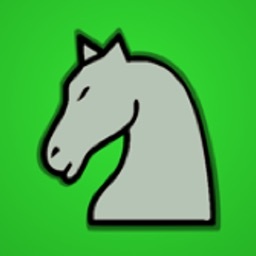 InstantChess is a truly multinational community of chess players. 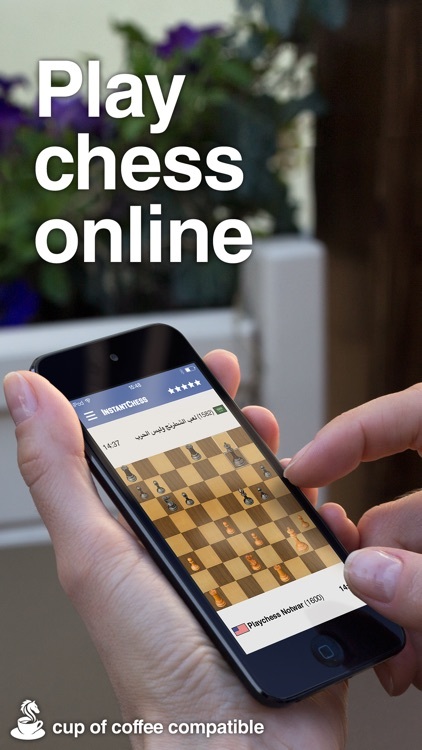 Our players are well distributed across chess playing continents – Middle East (30%), Europe (25%) and North America (20%), which makes InstantChess a perfect battlefield for a clash of minds and the best way to relieve any tensions. 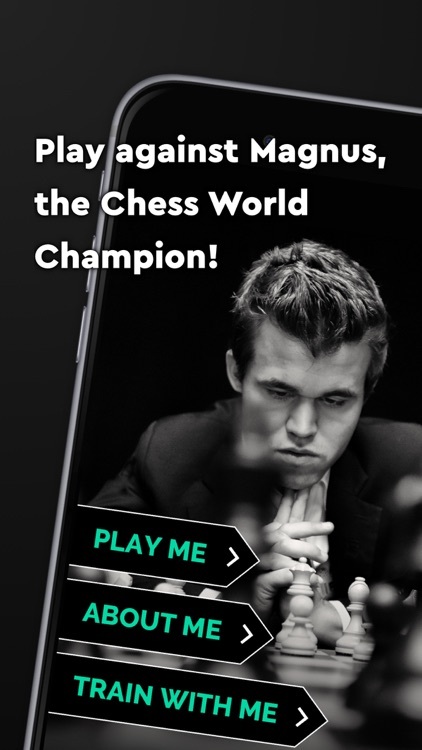 Get on now! 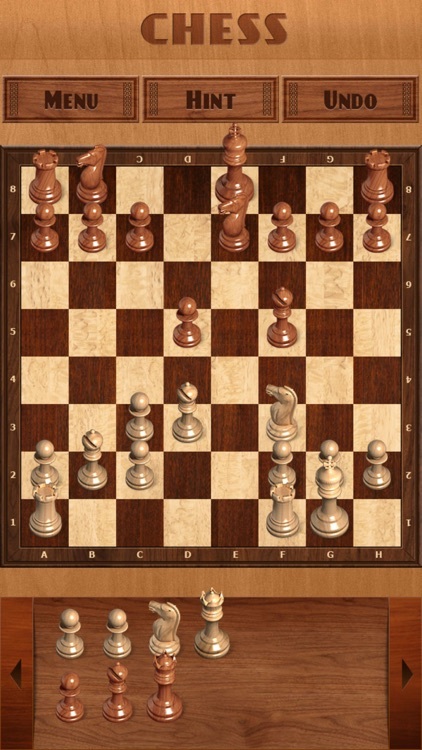 Play chess, not war! 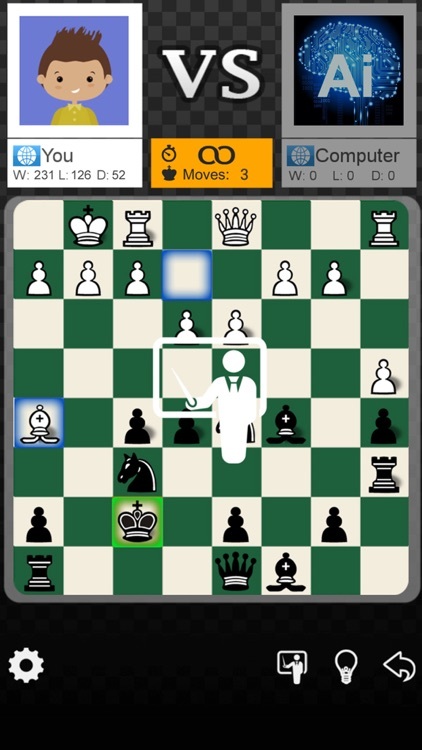 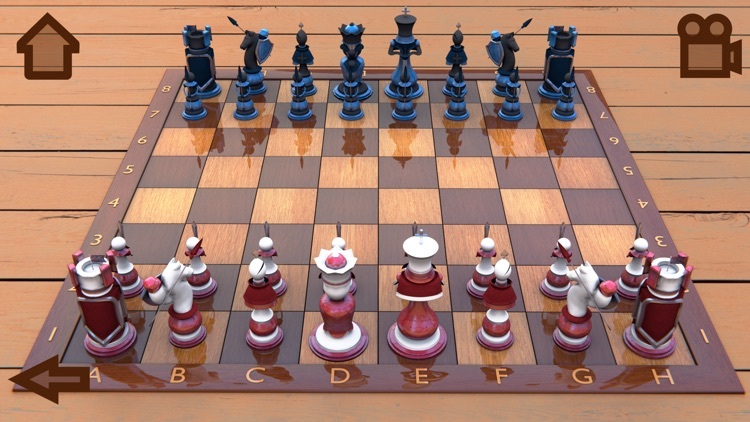 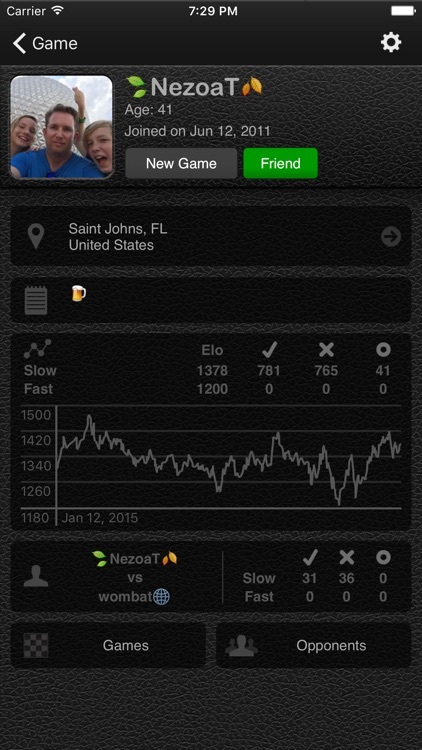 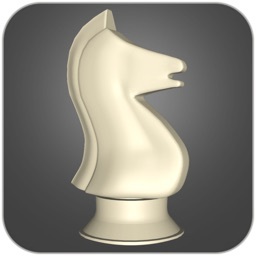 SocialChess is a fun way to play fast or slow chess with friends or with random opponents! 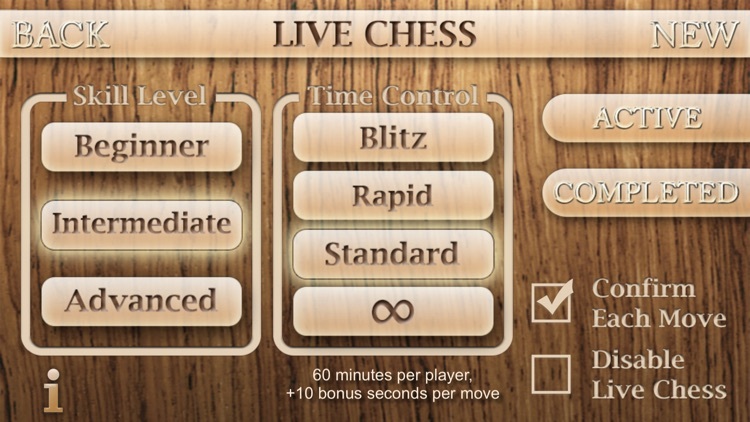 Play with a clock or play turn-based correspondence chess! 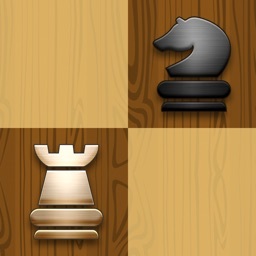 Chess King is the best Chess game. 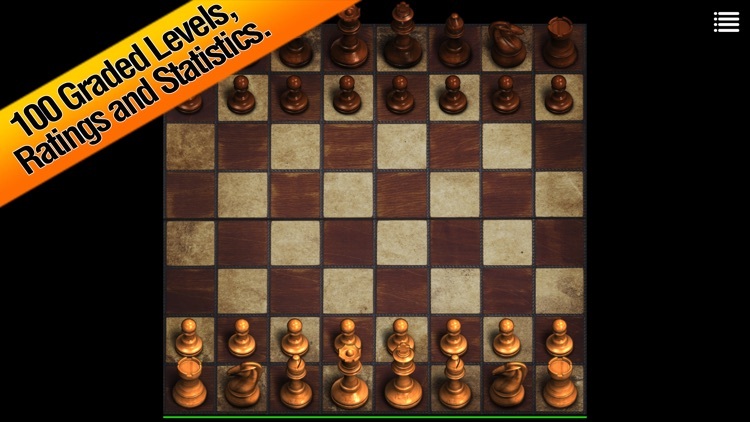 Chess anyone? 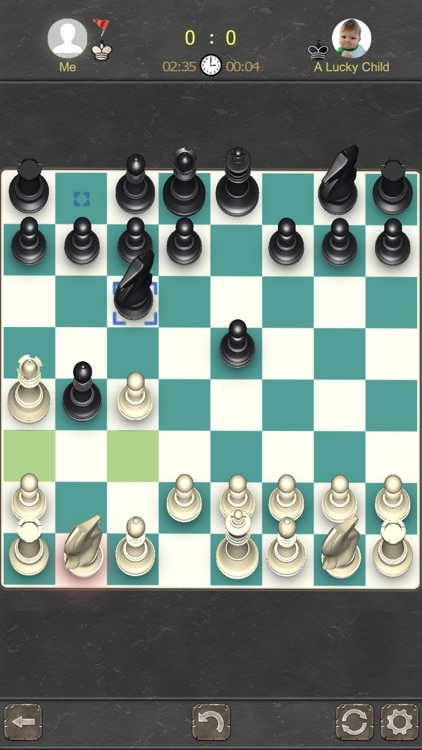 Let the battle begin directly in iMessage. 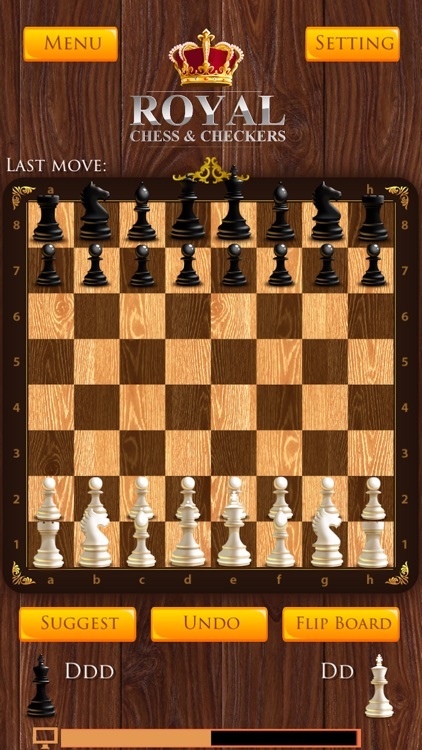 Checkmate! 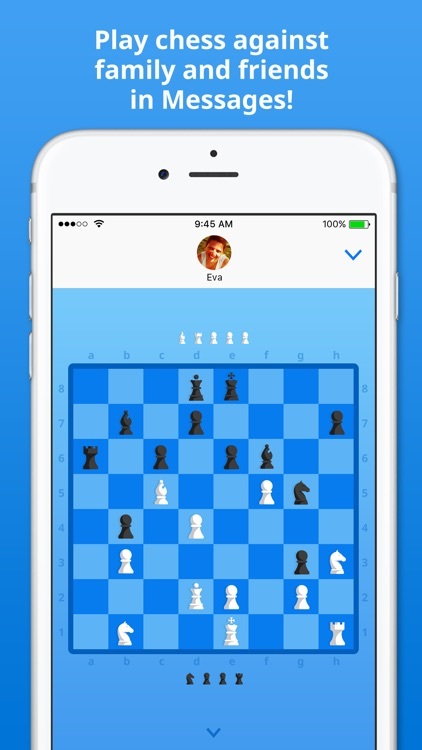 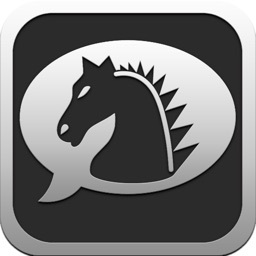 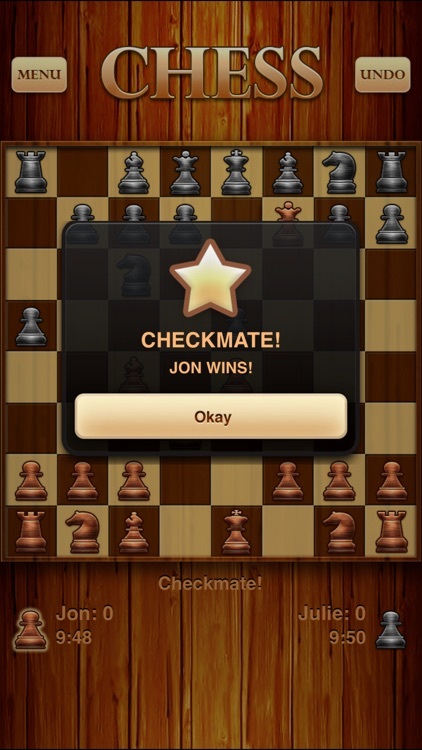 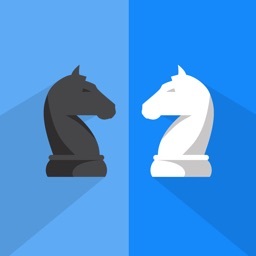 for iMessage provides an easy way to take on your friends or family in a game of chess. 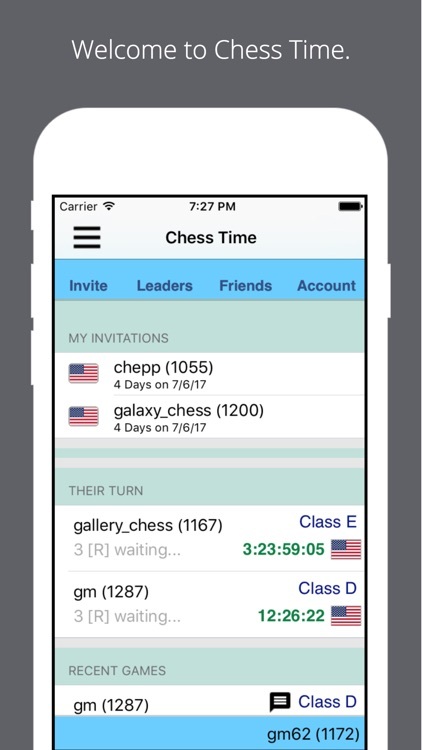 You can chat while you play and participate in more than one game at a time. 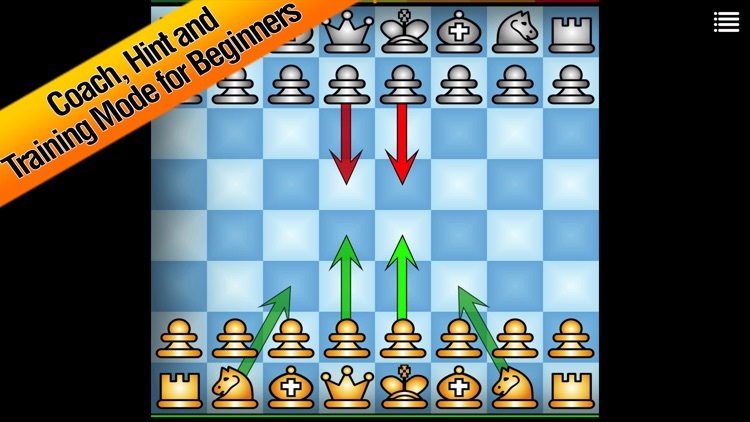 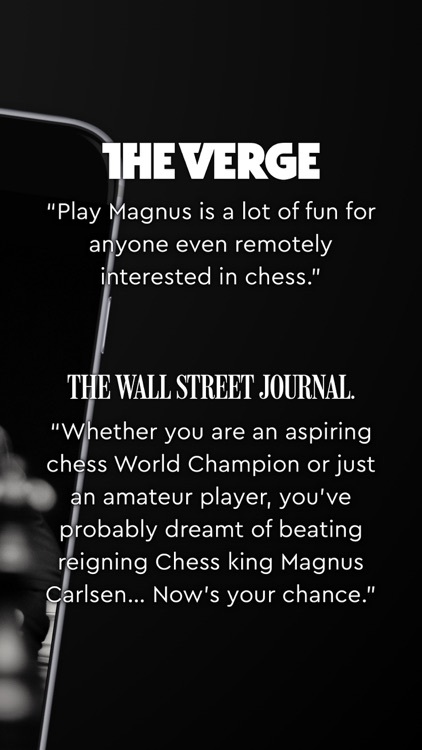 Chess is #1 popular game in the world. 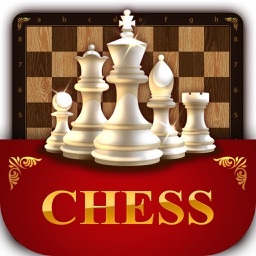 According to FIDE, about 600 million people play chess and it is the most widespread game on the planet.